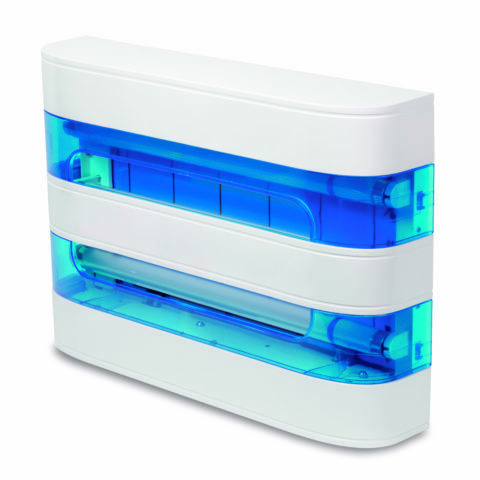 With its innovative design, the ECO-trap 2 is recommended for use in homes, offices, shops and restaurants. 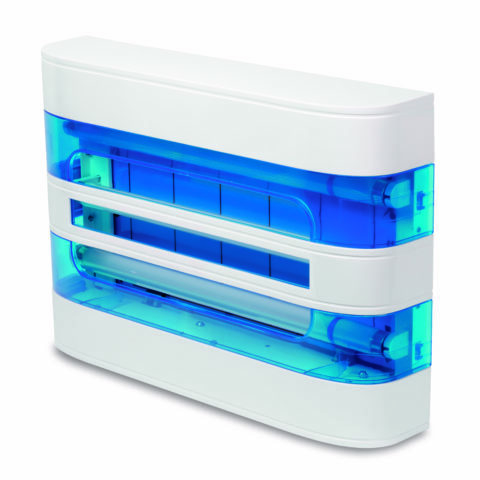 With its innovative design, the ECO-trap 3 is recommended for use in homes, offices, shops and restaurants. 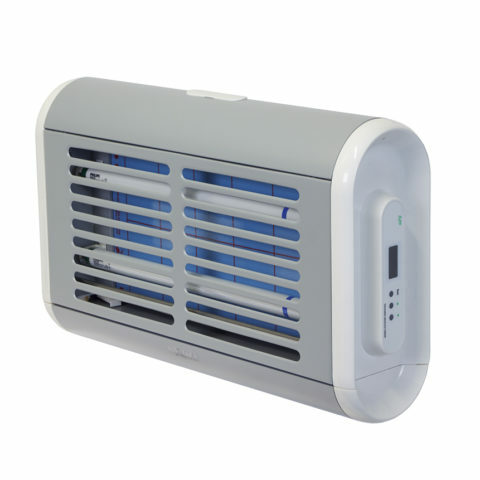 With its innovative design, the ECO-trap 4 is recommended for use in homes, offices, shops and restaurants.